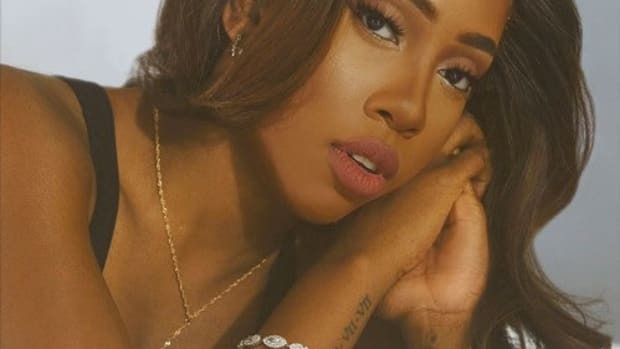 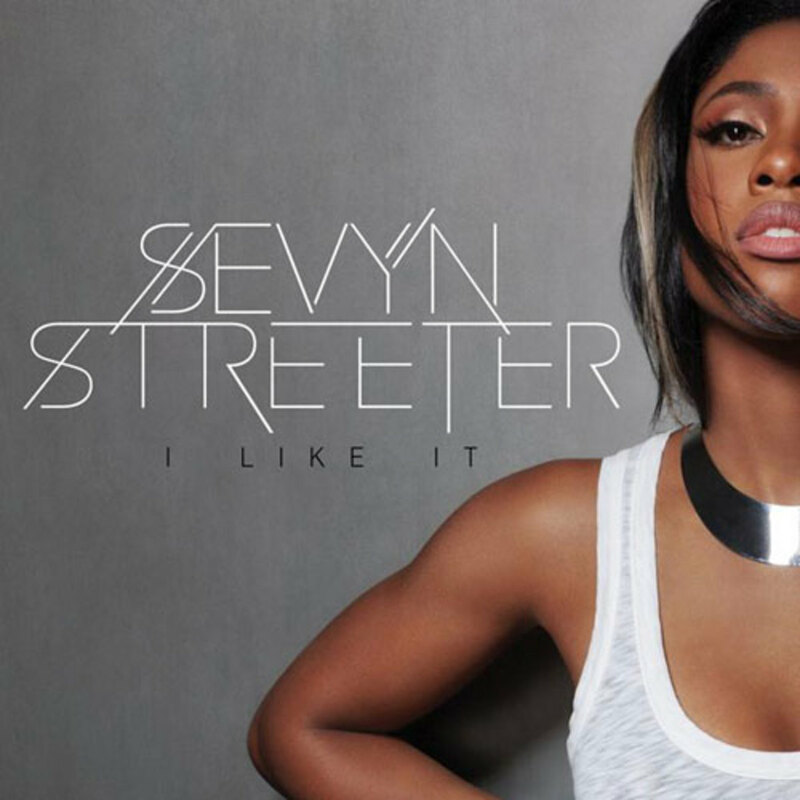 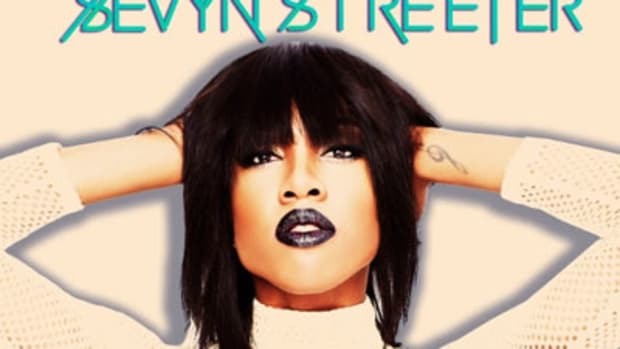 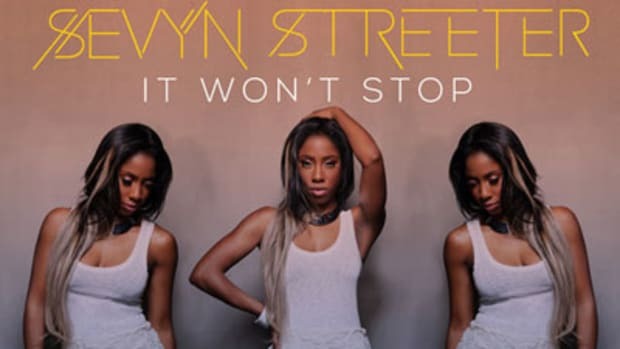 A former member of He Ain&apos;t Wit Me Now (Tho) group RichGirl as well as the co-author of Chris Breezy singles Yeah 3x, Wet the Bed and Next to You, Sevyn Streeter makes her first foray into the solo spotlight with CBE/Atlantic debut single I Like It. 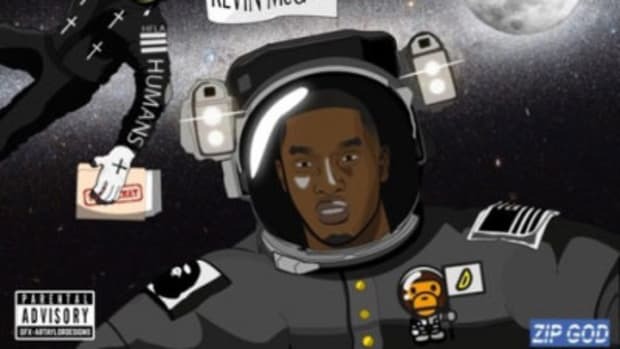 Hamony lives up to his name behind the boards, crafting a beat as melodically rich as it is body-moving. 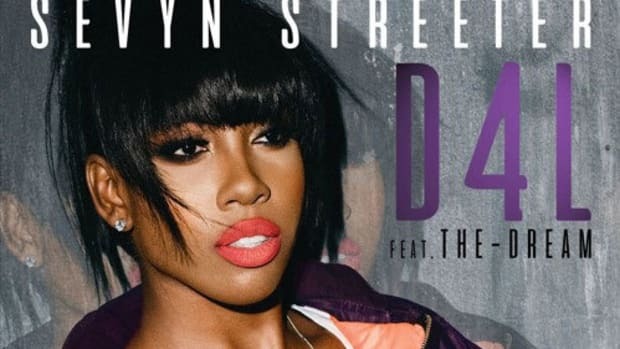 Streeter comes with vocals to match the vibrant groove, building from brisk verses to a belted chorus as she lets her man know just how much she appreciates what he brings to the table. 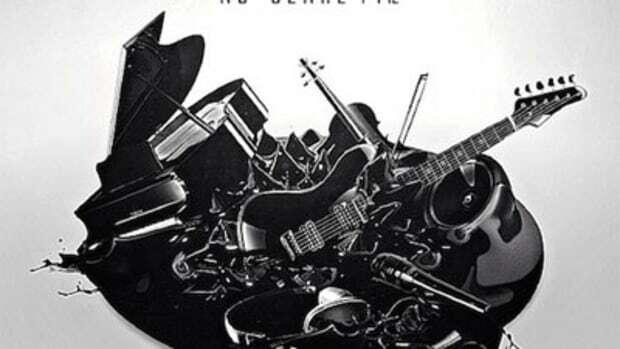 No details have been released to date on Streeter&apos;s debut LP (expect it to materialize sometie in 23), but fans will be able to cop this record on iTunes next Tuesday, October 30.